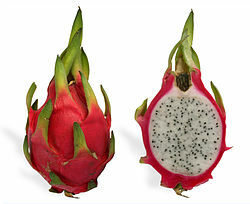 Pitahaya. So hot right now. Finally, the New York Times recognizes it. I’ve seen this day coming for almost ten years, amid continued searches on this website for the pitahaya PLU code, which information (4030) has long been gone. After a years‐long personal quest, I finally obtained some a year or two back, and it was nothing to write home about. However, it is beautiful to look at. 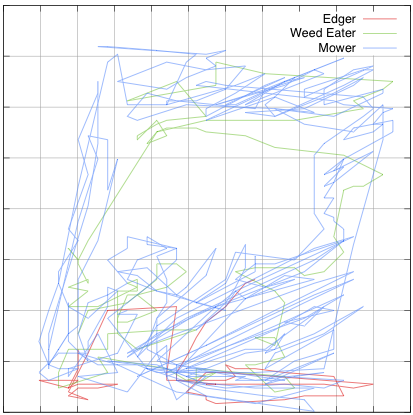 Mowing the lawn with a GPS is an easy way to make a big messy blob of a map!